Great investment opportunity or build your dream home! 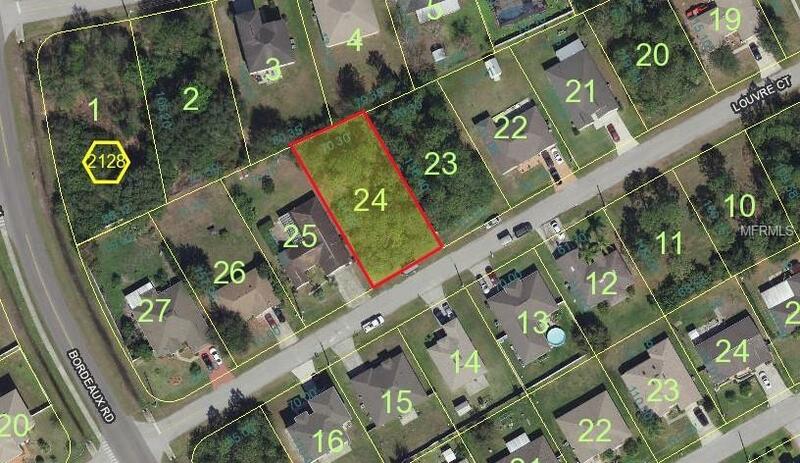 This property is conveniently located in the Osceola County side of Poinciana. Near to; medical center, shopping and new APV fitness center which accommodates a wide range of events, from conference rooms for business meetings to weddings and community pool. Very quiet neighborhood. Also, football, soccer, baseball and softball fields. Tennis courts, racket ball courts,, fitness trails, parks, dog parks and lakes for fishing. Also, shopping centers, restaurants, medical offices, and the new Hospital, banks, bus lines, schools, Valencia Sate College has opened its Poinciana Campus. and of course, very close to Disney's parks and all tourist destinations. Buyer, confirm HOA fees and restrictions.